Thomas and Jay’s gorgeous hydrangea filled wedding! 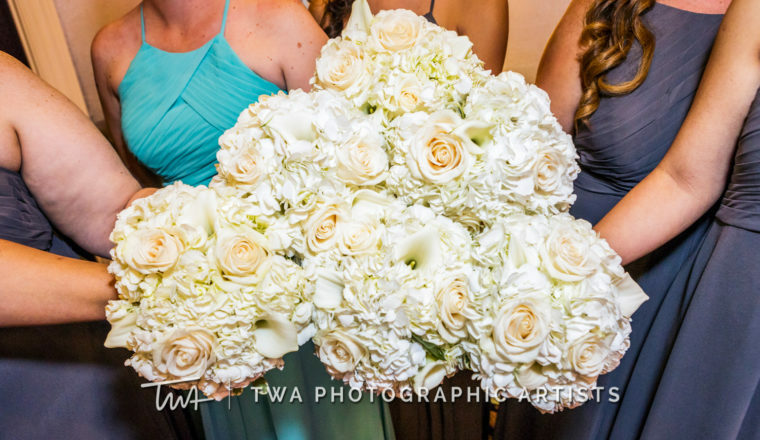 Thomas and Jay had a gorgeous hydrangea filled wedding! The September wedding and reception was held at The Seville in Streamwood. The ceremony featured our crystal stands with amazing hydrangea arrangements on top! The centerpieces featured hydrangeas accented with ivory roses. The place card table featured even more hydrangeas along with cylinders with silver floating candles. The room looked absolutely amazing! Thank you to Timothy Whaley & Associates for the images! © Aberdeen’s Wedding Florists | All Rights Reserved.